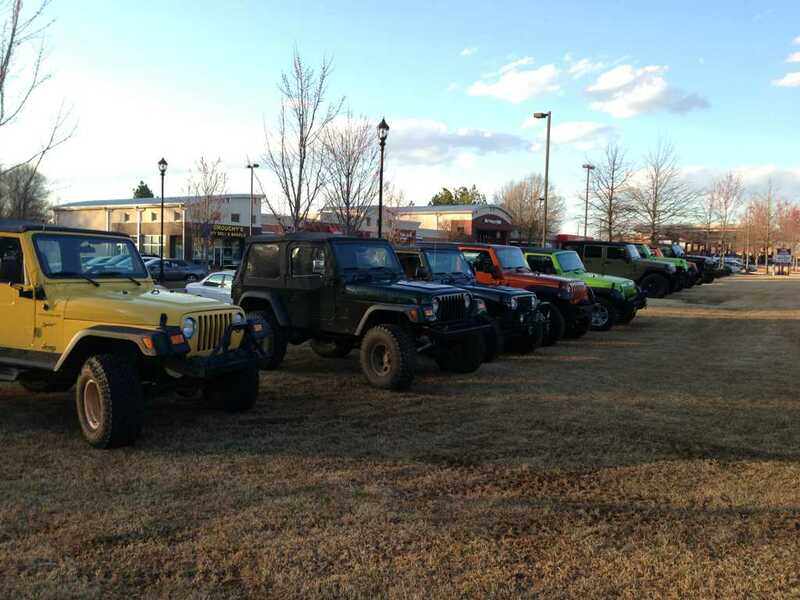 Met up with some Atlanta Jeepers today and spoke to some of them with MetalCloak lifts. One of em had a shop do it and it took NINE days! Was it the green one that took 9 days? Yes. He said he dropped it off... had one guy dedicated to it. 6 days to build, and a couple more to tweak. I'm sure it wasn't 24/9 or anything. That's who owns gaytr. I pity anyone who uses them or their"forum" . Oh? I didn't know they were tight like that. I was actually thinking of asking them about the truss and gusset. That's on you. Lol. I have pics of gussets they done that a blind welder could have done better on. Btw pretty ****ty you would have guys down here do your lift then get the worst bolt on shop in the world to do a truss and gusset set. Im sure somebody here is willing to do free work. Lol. Haha. I don't want to impose too much. Still shopping around for options though. Need to get the parts first. These guys are top notch (WRJC) they will throw down in an all for one, one for all. If you decide to gusset up I would post up your plan before you pay a bolt on shop to do the work. Not sure where you are located but there are 2 reputable guys in Gainsville area, SBC and Offroad Outfitters, Powder Springs - Mild2Wild. the truss is half the work the lift is. JmPerry and i did mine in about 5 hours.